Aghia Mavra Castle: In 1204 the island was incorporated to the dominion of Hepiros, but from the year 1294 Lefakada came into the hands of the French, since it was given as an offering to John, Count of Orsini, who later built the nucleus of the Aghia Mavra Castle, still erect today at the island’s entrance. 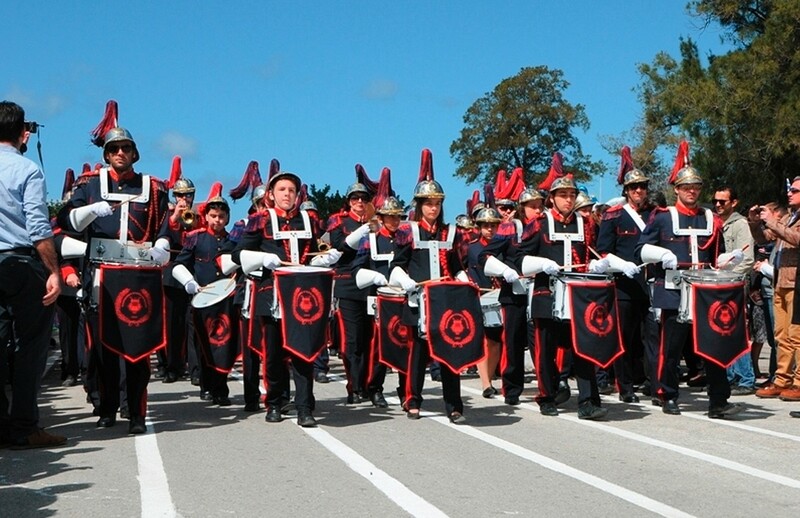 The history of the island, since the 14th century and until it’s incorporation with the Greek state, is full of events – milestones of long historical adventure. Nirikos: The ancient city of Nirikos, 7th century b.c., which was discovered in Kalligoni at Koulmos, was the island’s first capital. It was surrounded by a great wall, of which only a small part is left. 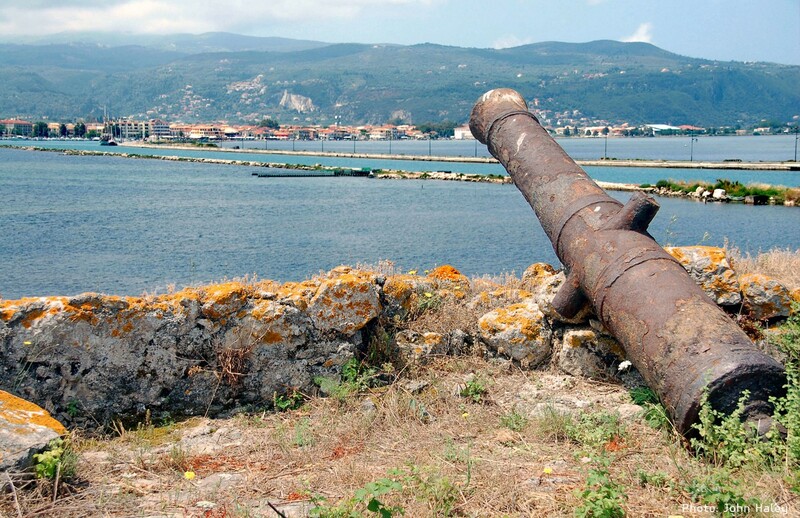 The history of Lefkada, from the 7th century b.c. after becoming a Corinthian colony up until the Roman conquer, is politically connected to the city of Corinthos, which Lefkada followed in all important events of the time: the Salamina naval battle, the battle of Platees, the Peloponnesian war as an ally to the Spartans and the expedition of Alexander the Great. Ducato or Lefkatas cape: The name of the island “Lefkada” routed from the name “Lefkas Petra” or “Lefkas Akra”, an ancient name of today’s Leukata, the southern cape of the island. 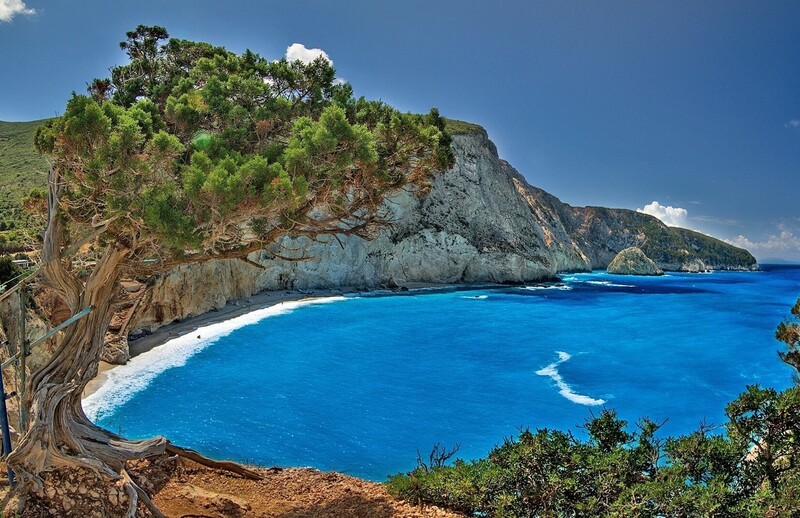 The wild white rocks of the cape where, according to, the poet Sapfo ended her life in the name of love, gave the name to the city, the Corinthians founded in Lefkada, and then to the entire island. 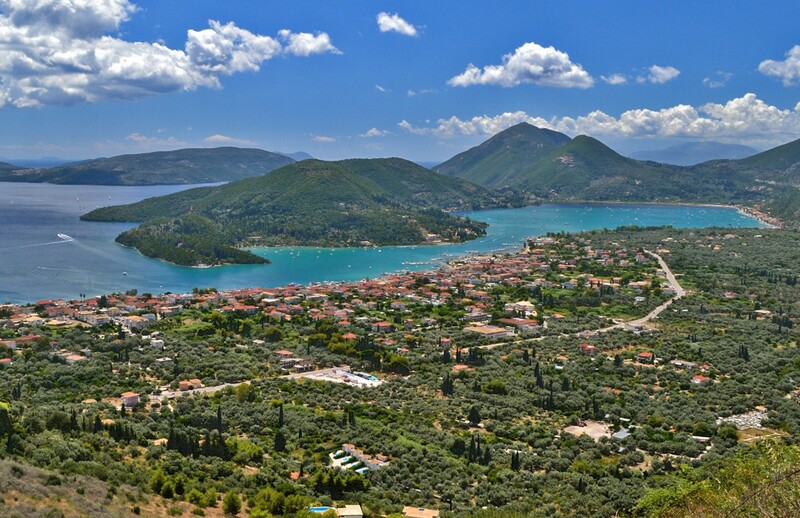 According to geographer Stravonas they renamed the ancient city of Nirikos to Lefkada, capital of the island. Phonographs Museum: The private museum of phonographs is placed in the main square of Lefkada town, close to the old city. It was founded in 1980 by a private collector and contains some very interesting items including models of old phonographs, gramophones and radios. The Ecclisiastic Museum of Faneromeni Monastery in Lefkada:The Ecclesiastic Museum of the Faneromeni Convent is ideally located on the outskirts of the village of Fryni, which is at 4 Km from the picturesque town of Lefkada. The majestic museum of Ecclesiastic Art showcases objects of art collected from the many temples and convents of Lefkada island spanning a period from the second Turkish occupation (1479-1684) to the time of the islands amalgamation with mainland Greece in the year 1864.